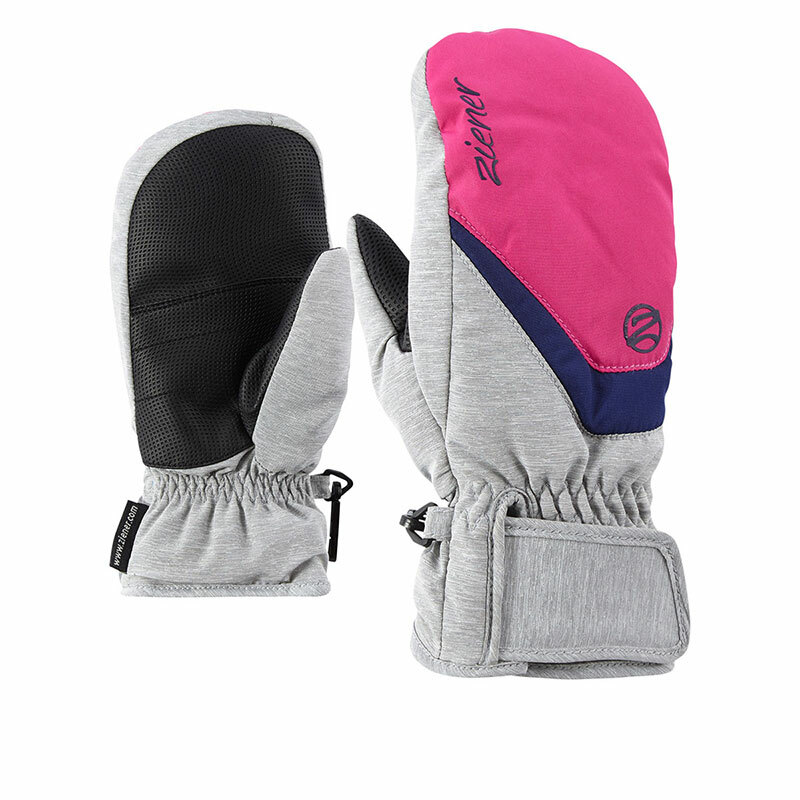 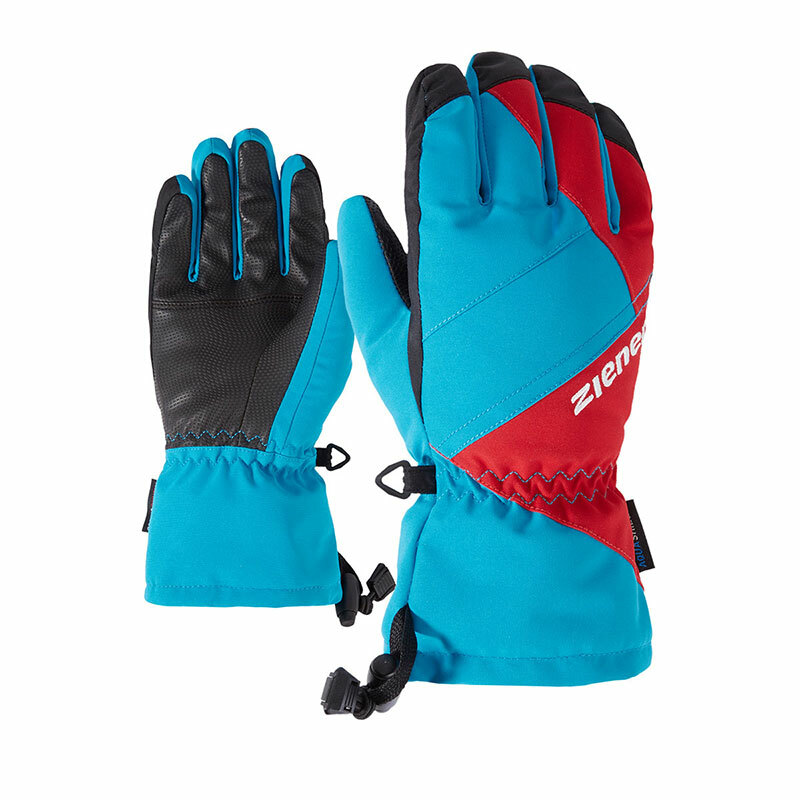 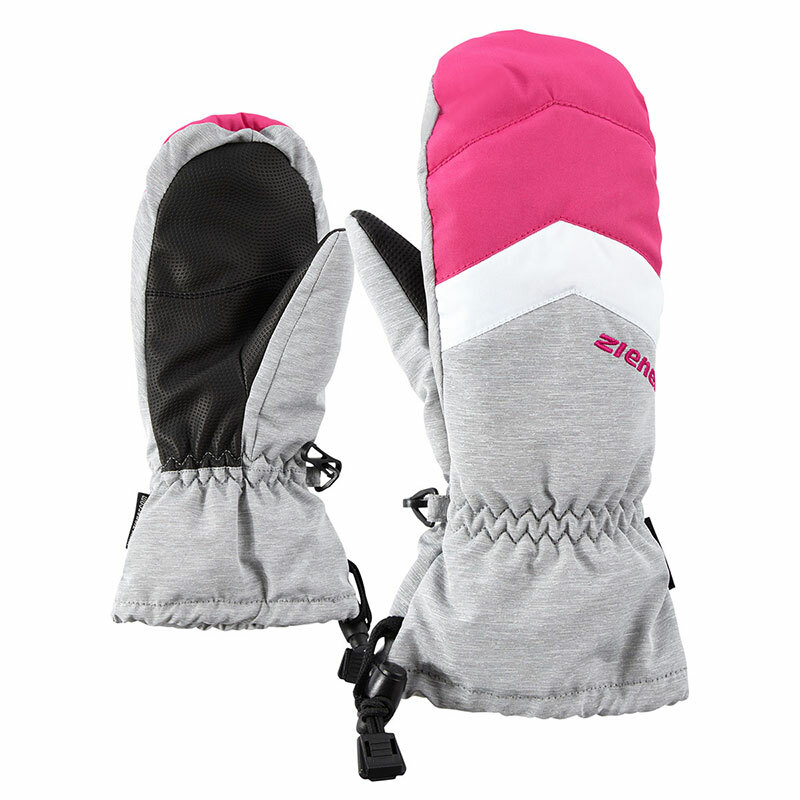 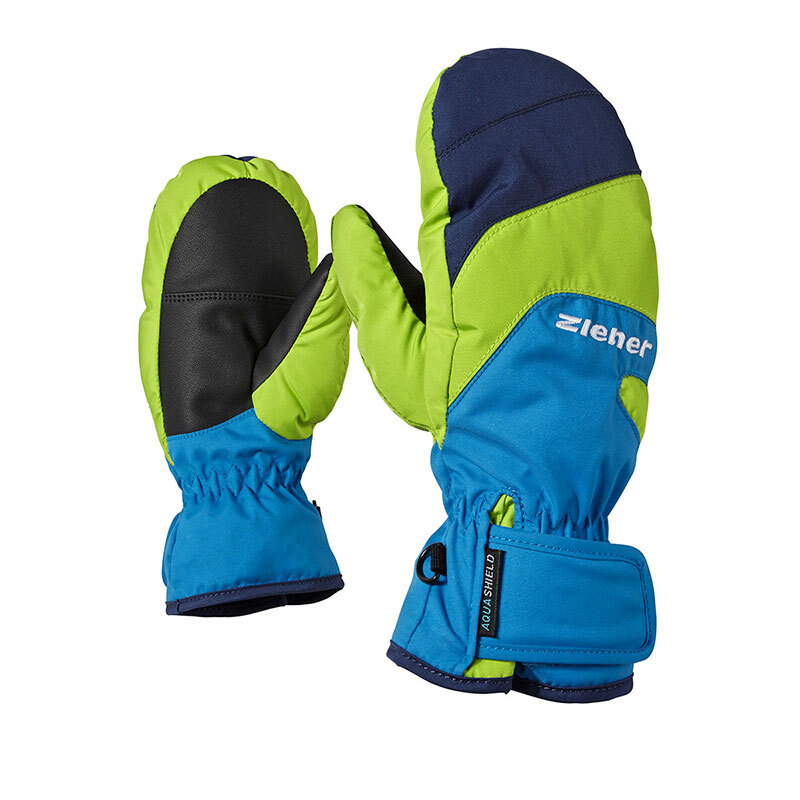 The sporty, very non-slip children’s ski gloves LUMP AS® JUNIOR have tactile foam lining on the palms for perfect power transfer and feeling for poles. 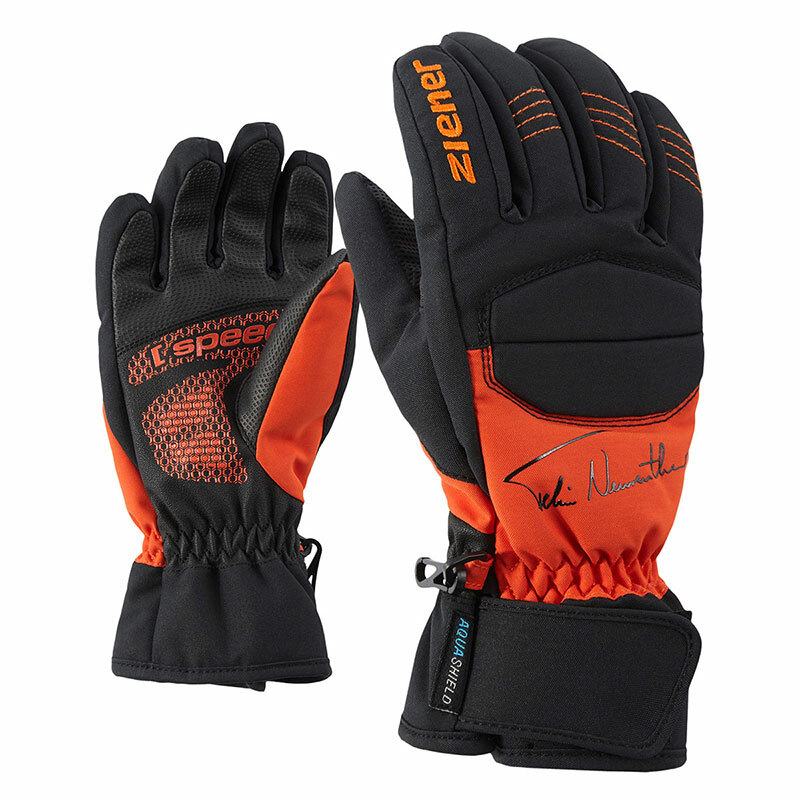 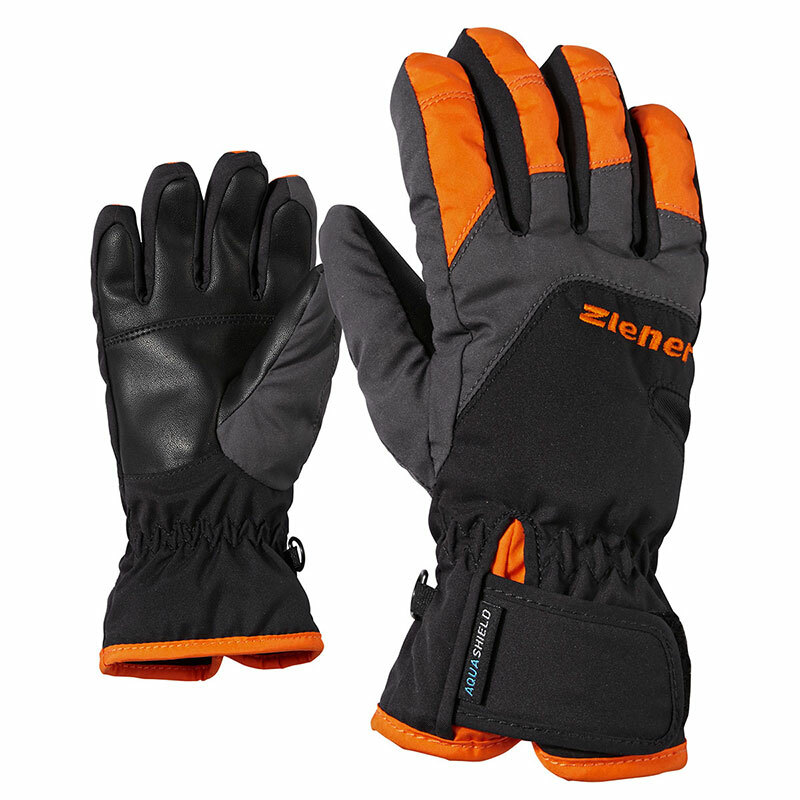 The water- and windproof ZIENER AQUASHIELD® membrane provides a dry, warm climate inside the gloves. 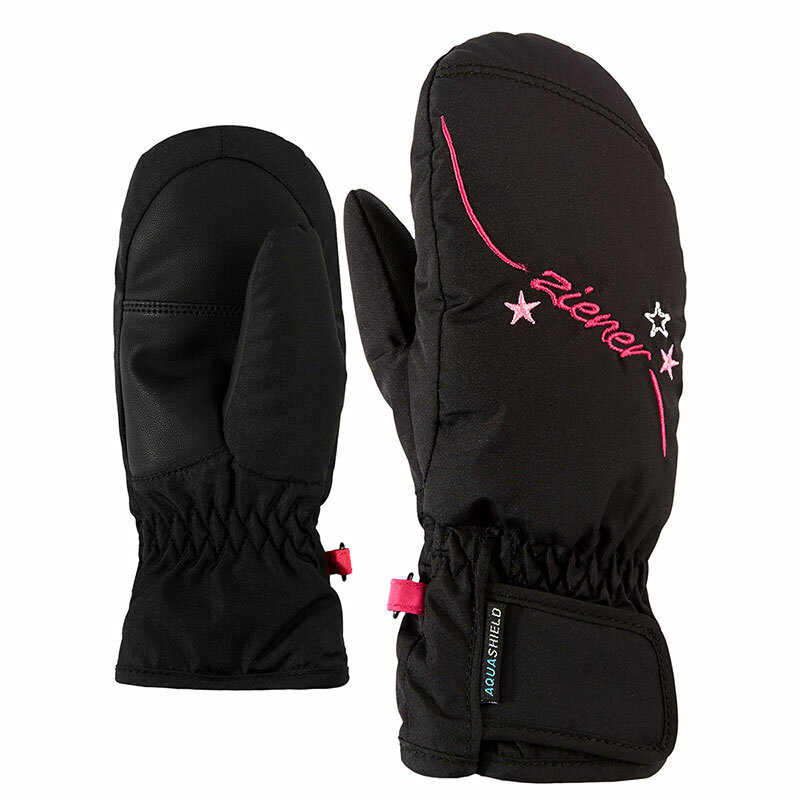 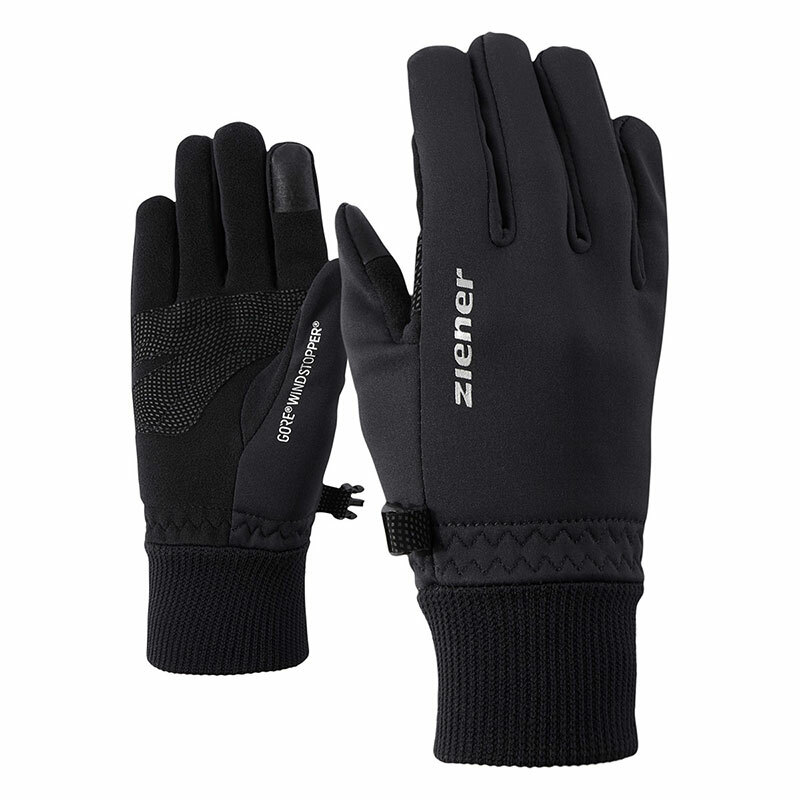 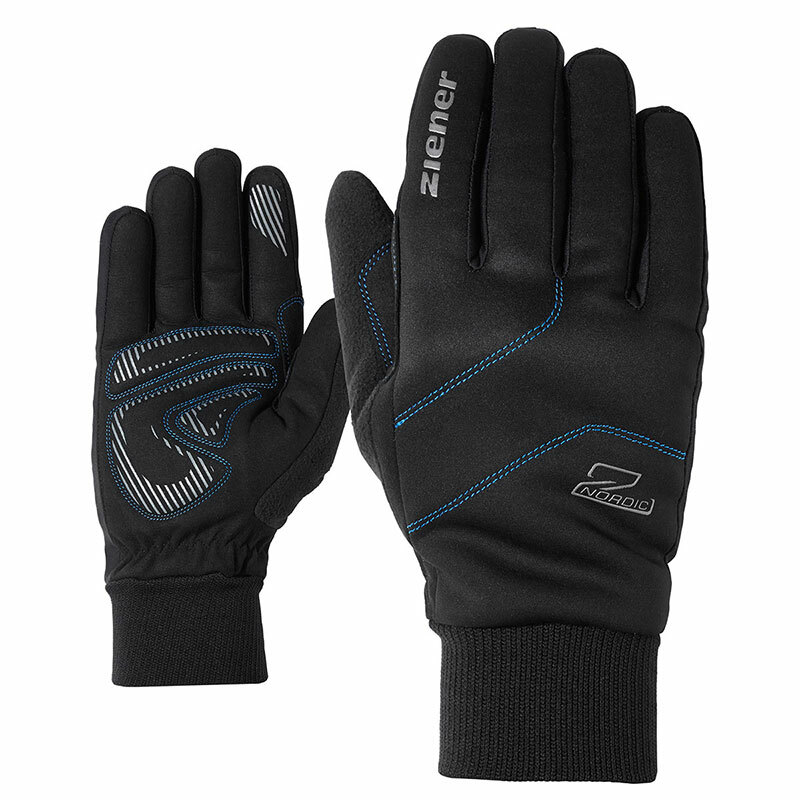 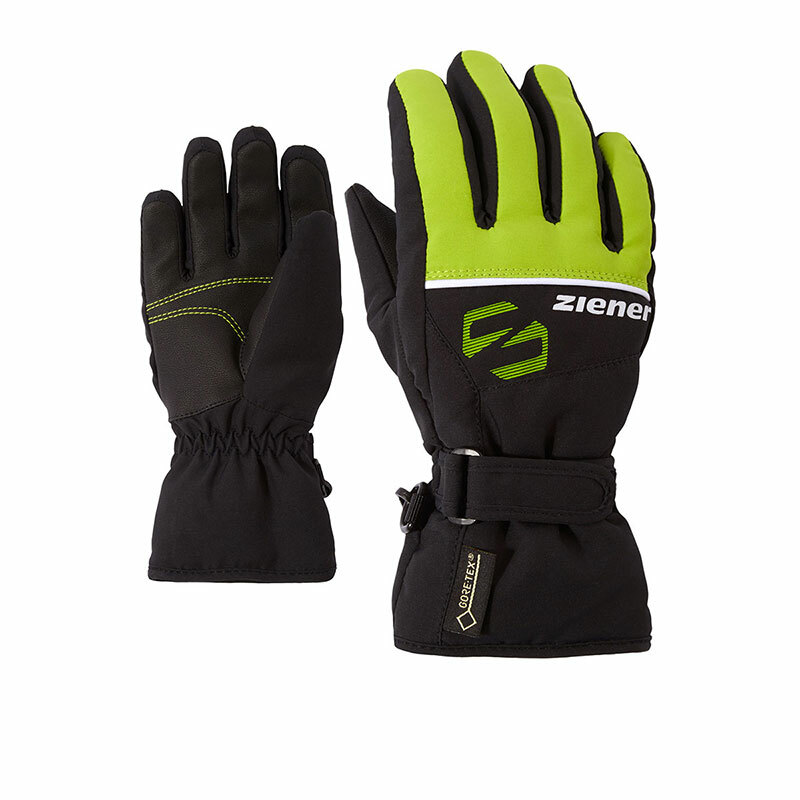 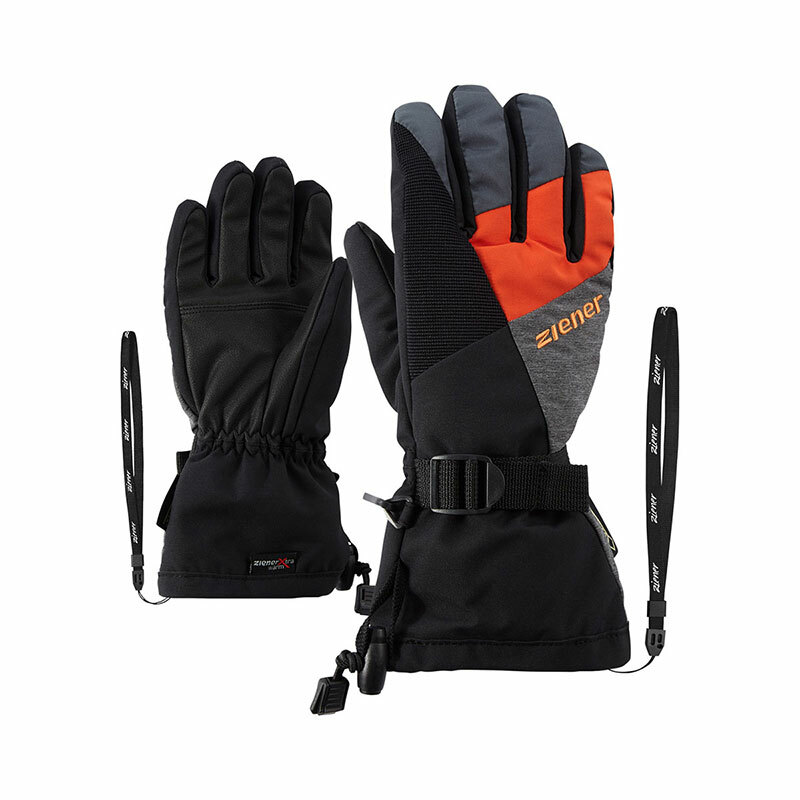 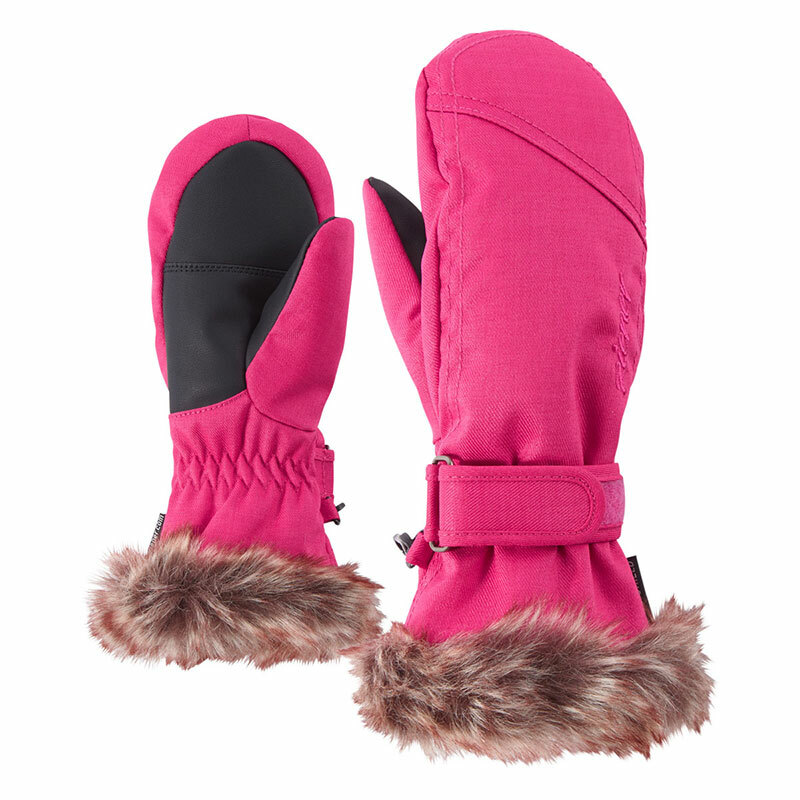 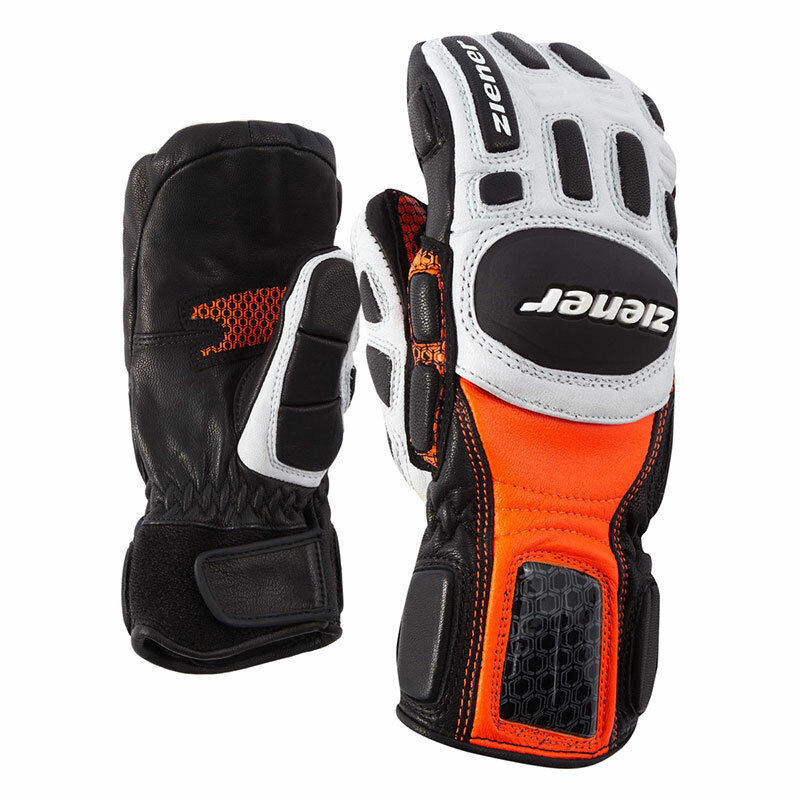 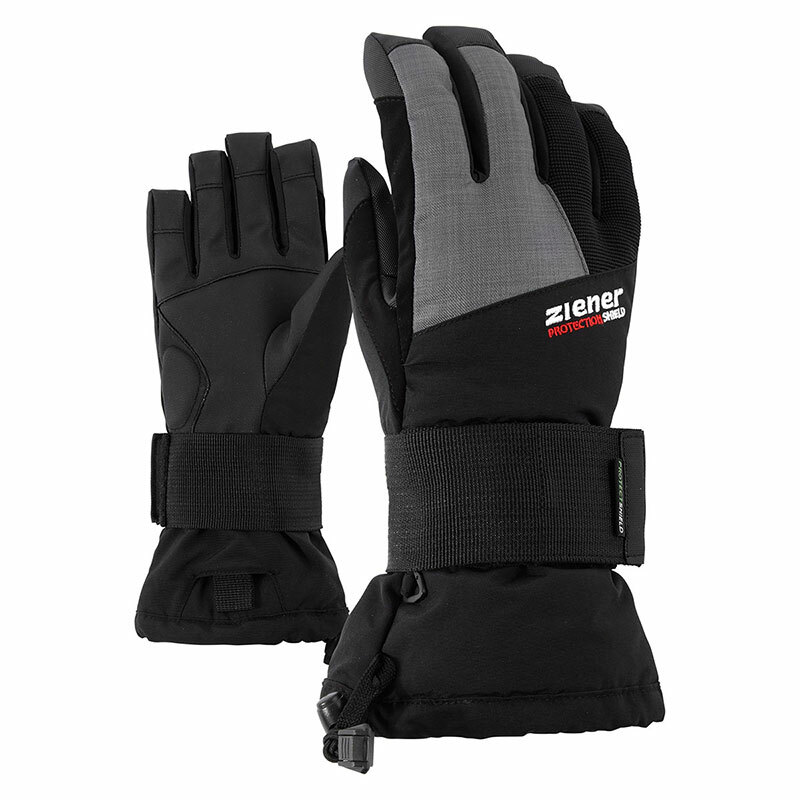 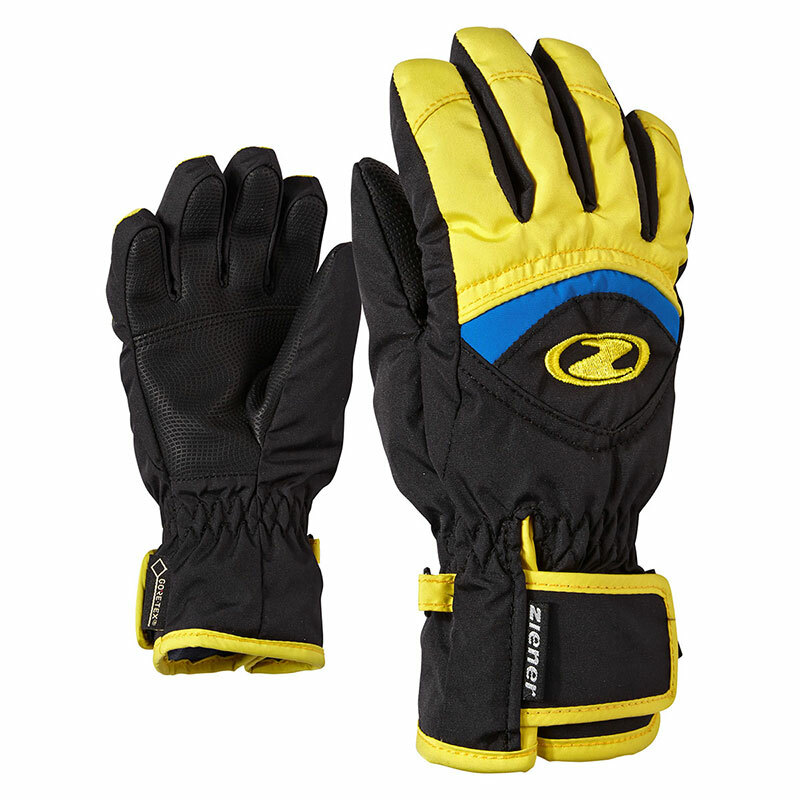 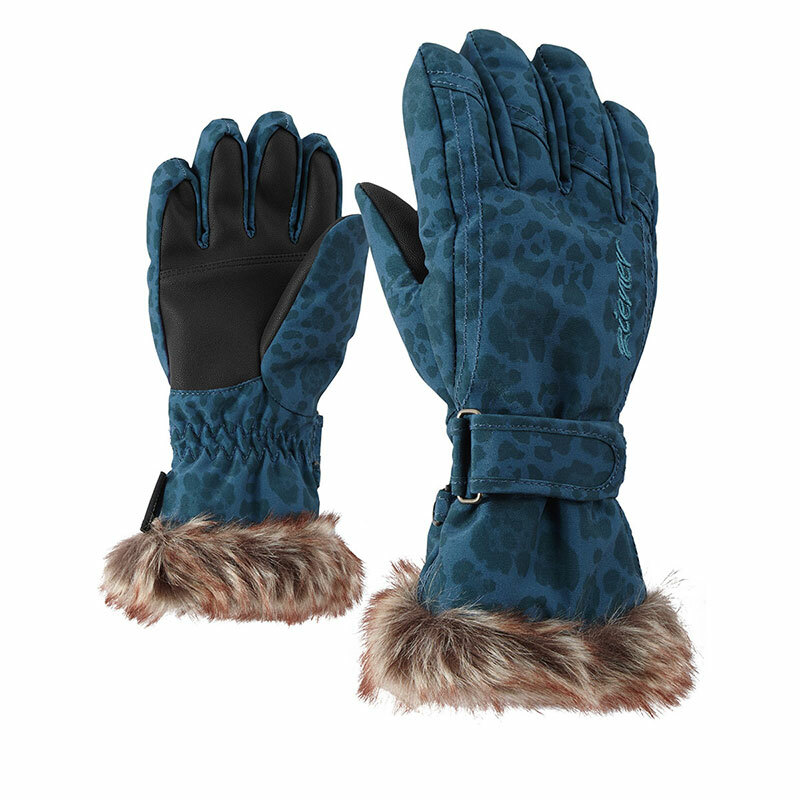 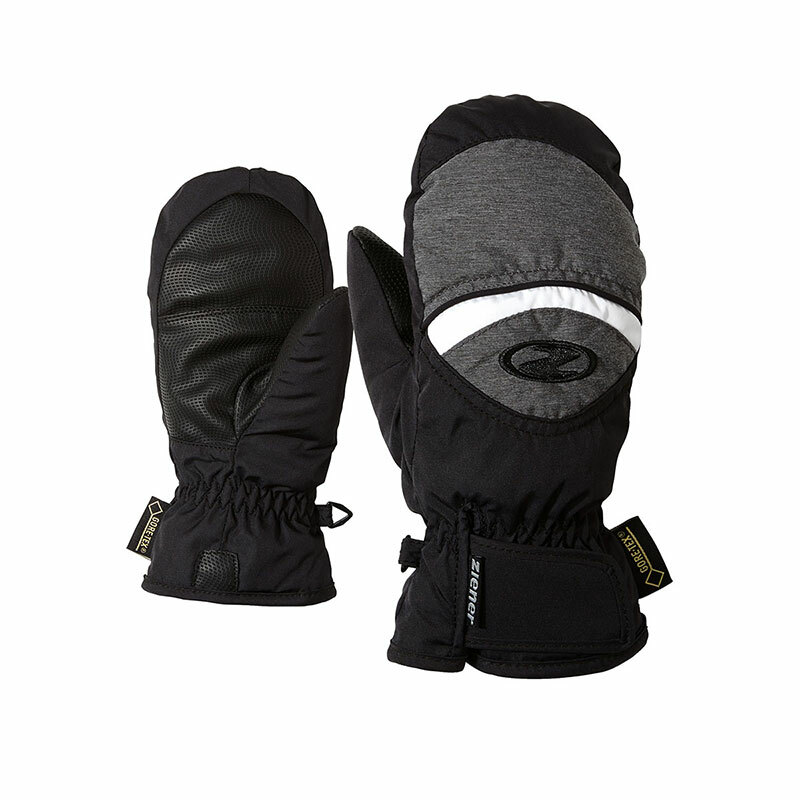 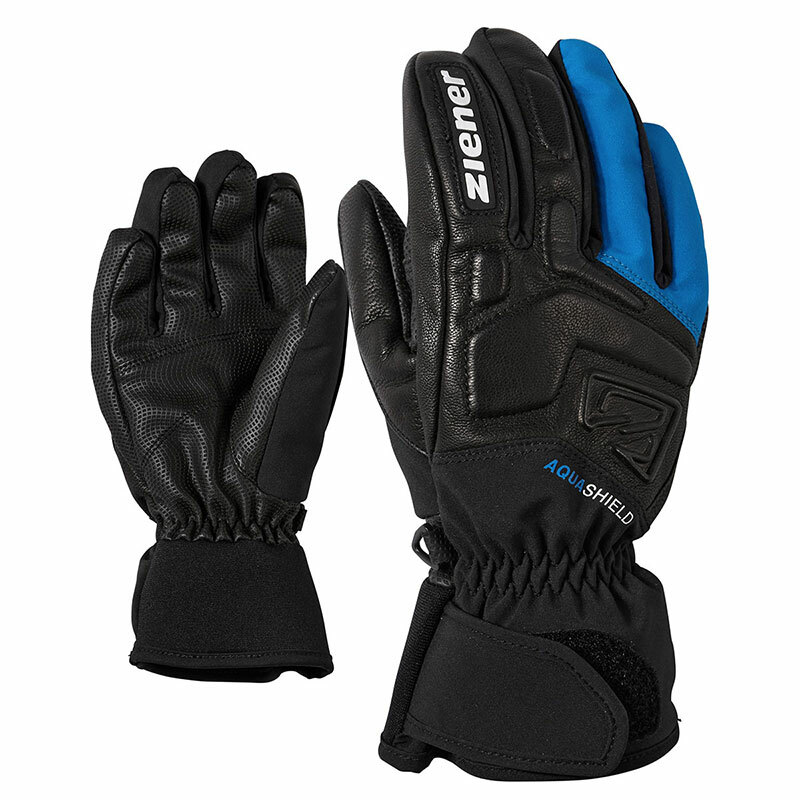 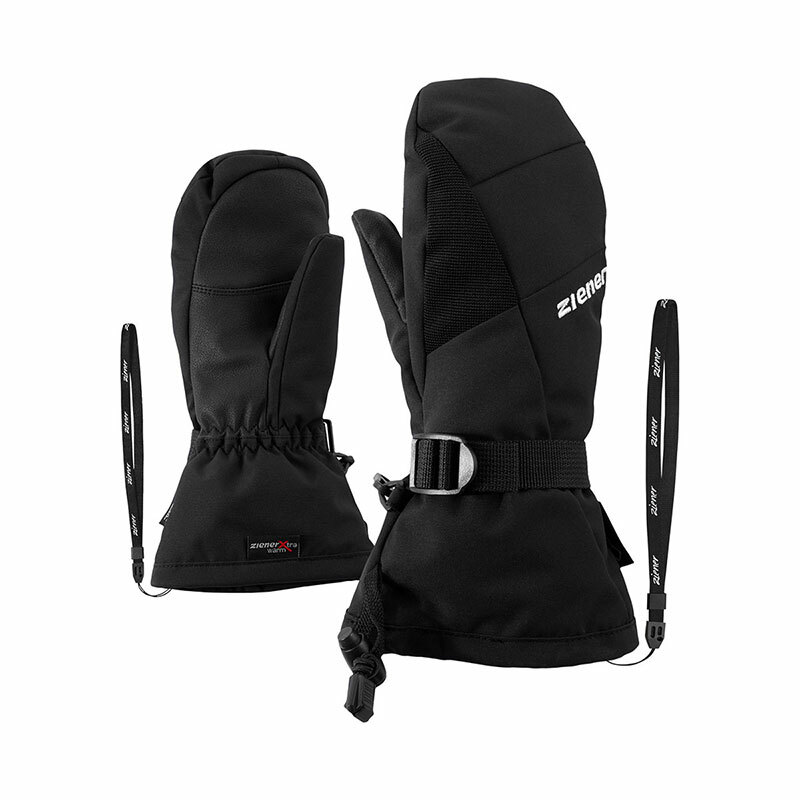 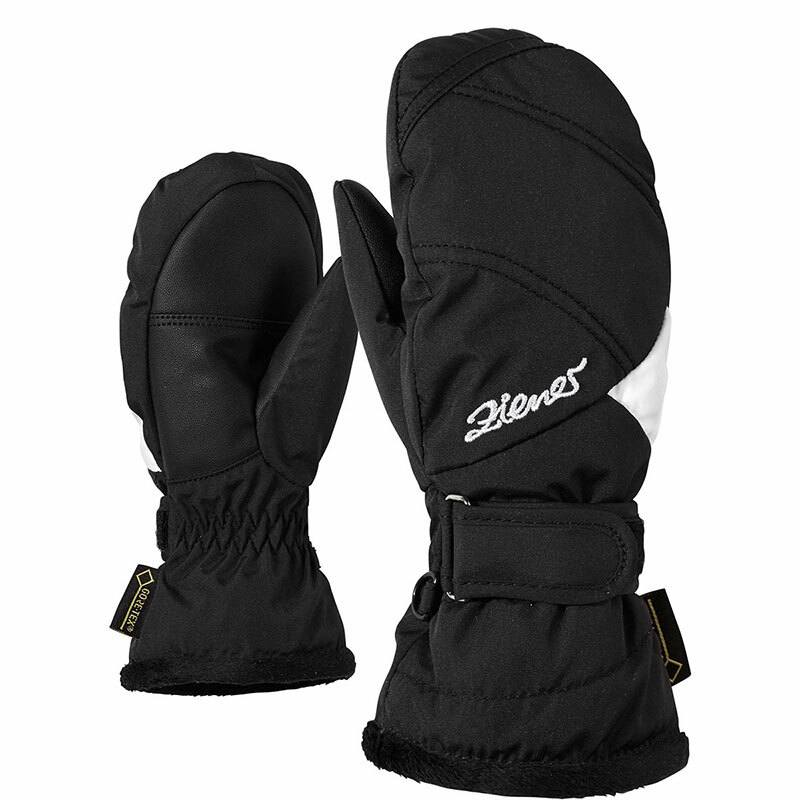 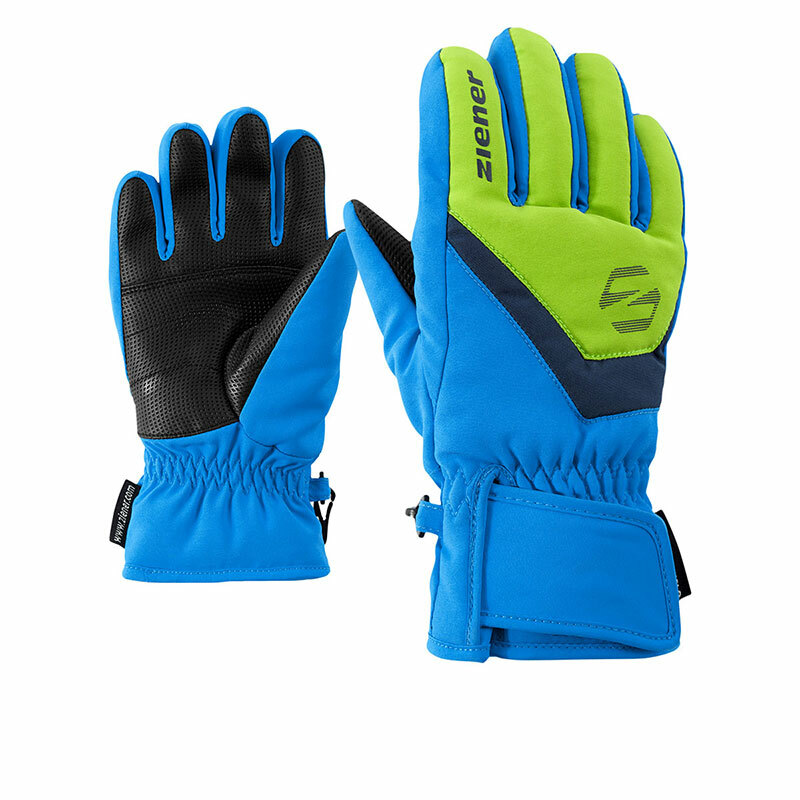 The snug-fitting neoprene cuffs provide a good fit on the wrists and allow the gloves to be worn under sleeves. 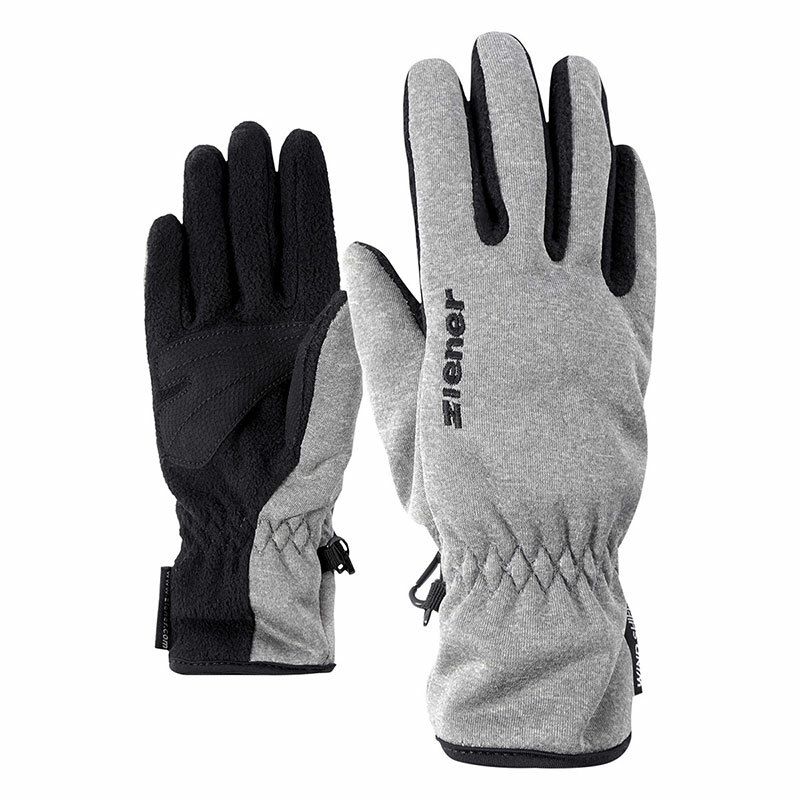 Stretchflex materials on the backs provide lots of freedom of movement and a high degree of wearing comfort. 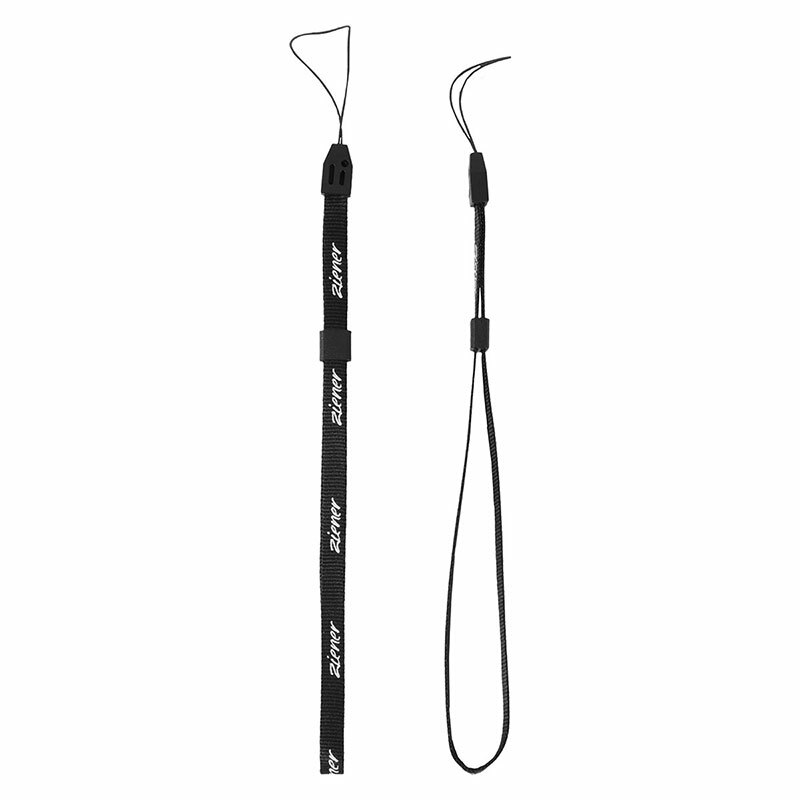 The Z-leashes can be used to fasten the gloves to wrists.